 The Sea Quest is the top choice of many companies from Anchorage and Palmer/Wasilla for private, exclusive fishing charters in Seward. We have a broad base of corporate clients who book the Sea Quest every year for team-building and to thank their best customers and employees. We offer one of the newest, fastest, most comfortable and most professional charter fishing boats in Alaska. Alaska businesses choose the Sea Quest for these qualities as well as for the value provided by our exclusive charter pricing. We also regularly provide private charters for weddings, family reunions, special birthdays, anniversaries, retirement parties and memorials. Our professional crew will serve your needs and we take great care in preparing for your special day on the water. Dates – Early Season Private/Exclusive: Between May 10 and June 13, our full-day exclusive charter rate is just $4,842/day for up to 20 people (with six more people able to go for the additional cost of $150/person). 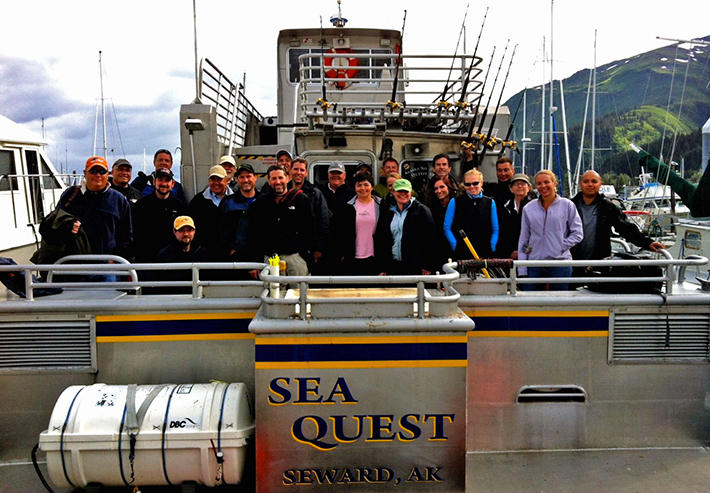 The Sea Quest is the only charter vessel in Seward that can accommodate large groups. Our early-season exclusive charter is one of the best fishing values in Alaska. Dates – Prime Season Private/Exclusive Between June 14 and September 2, 2019 our full-day private/exclusive charter rate is $6,642/day for up to 20 people (with six more people able to go for the additional cost of $150/person). The Sea Quest is the only charter vessel in Seward that can accommodate large groups. The exclusive rate during the prime season is about 15% cheaper than individual pricing. 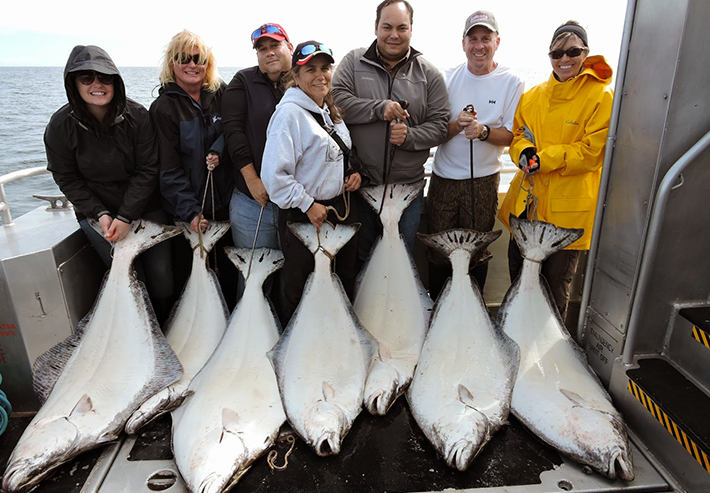 See why so many Alaska companies book exclusive charters aboard the Sea Quest each year!